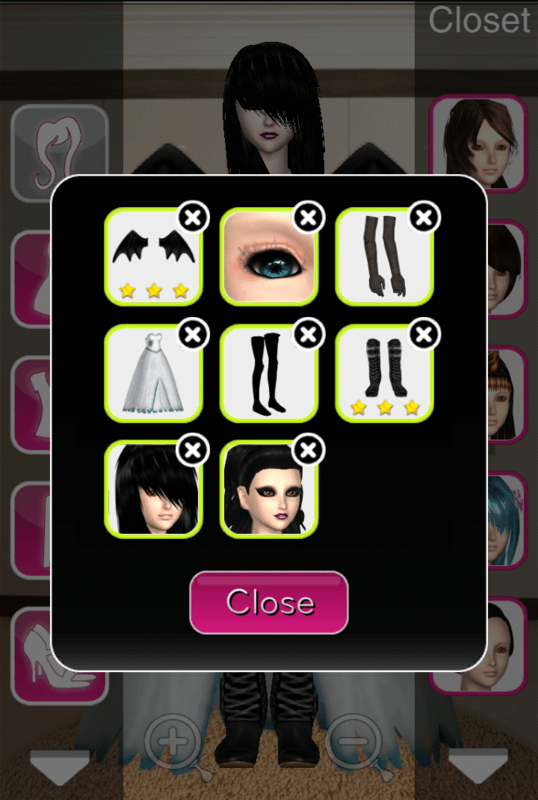 How to Pass Style Me Girl Level 35, "Romantic Vampire," & Get 3 Stars Without Using Cash Items! | I Style Me Girl! How to Pass Style Me Girl Level 35, "Romantic Vampire," & Get 3 Stars Without Using Cash Items! 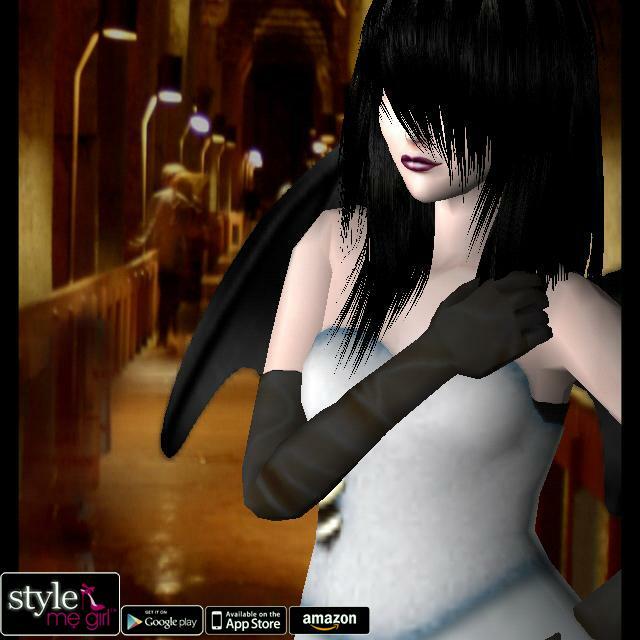 I really like how the "Romantic Vampire," style I gave model Elisia for Style Me Girl Level 35 turned out. I didn't use any cash items, but still came up with a wicked cool style and earned three stars for it. To find out how to pass Style Me Girl Level 35, "Romantic Vampire," theme and get three stars without using any cash items, keep reading to see how I did it! 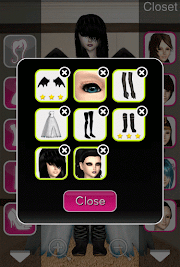 The items needed to earn 3 stars on Style Me Girl Level 35, "Romantic Vampire," are pictured and described in the list below. The "Closet Items," screen capture image at right can be clicked to enlarge if you'd like a more detailed view. My three star stunning score for this look can be seen in the screen capture shown left. Turned out pretty cool I think! So this the way it's set up only got me 2 stars and said I needed something black from the top section so what I did was I added a black bra to it and bam 3 stars lol. You get the wings by getting 3 stars on the Halloween level.